Did you ever dream of creating your own custom skincare? Making your own scrub, mask, personal daycream or a face pack? We all got aware of a hype that's been going on quite a while now: Do It Yourself, or DIY. Collistar, a Italian brand that makes everything you can use on your body (scrubs, body creams, facial skincare, makeup, sun products, shampoo,...), made a DIY mask. Let's discover this new product! The first thing we notice, is that this product is packed in a large box, well off course it is. In this box we have our tube of cream that needs to be mixed with other ingredients we have at home. To mix these ingredients and make your mask, you need a bowl. And off course Collistar included the bowl as well so this set really is a total package. Second thing I noticed, this product has green packaging. Well this product is part of a new line in the Collistar skincare range. The new line is called Collistar Natura. A line that is made with all natural ingredients like papaya, litchi or avocado. In every Collistar Natura product we can also find some Italian Stevia as an ingredient. Stevia has an hydration, soothing and protection quality. 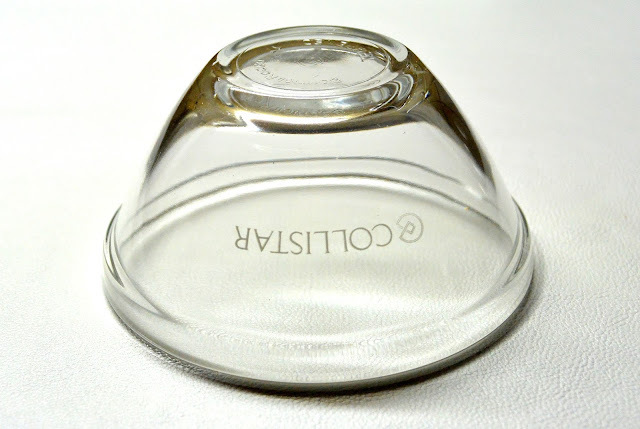 Collistar even paid attention to the details, the bowl included in the packaging is not just any bowl. It is a genuine Collistar bowl. The cream in the tube itself can be used as a daycream, it has a moisturizing effect that will make your skin appear younger and fresher. but by mixing it with other ingredients you can make a mask out of it. 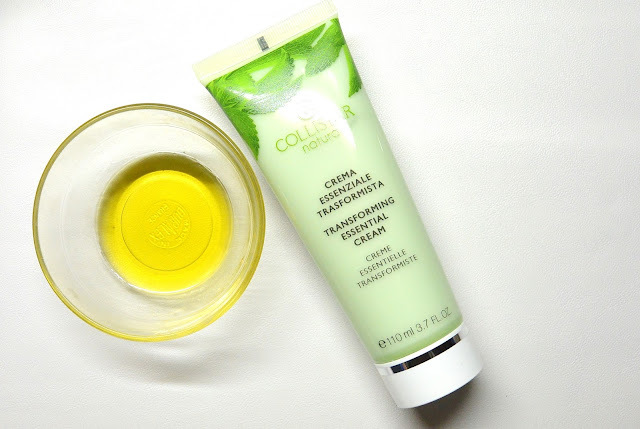 Let's discover together the different ingredients I have tried out. You can mix this cream with some lemon and its juice off course. 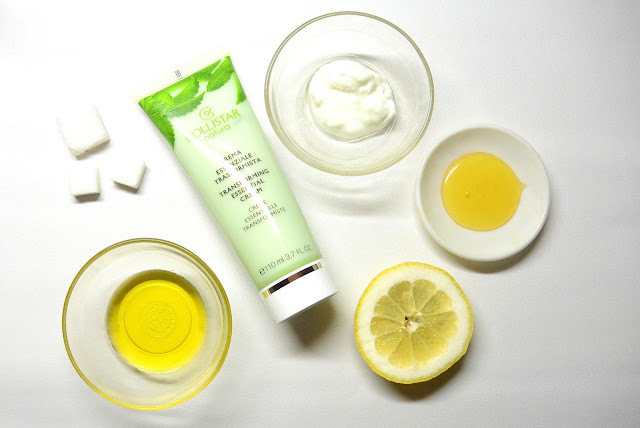 By mixing these ingredients together you create a purifying face pack. I have to admit, when putting this on my face it itched a lot so I had to take it off. I guess I am not used to these kind of packings. You can also use some honey to mix with the cream of this tube. 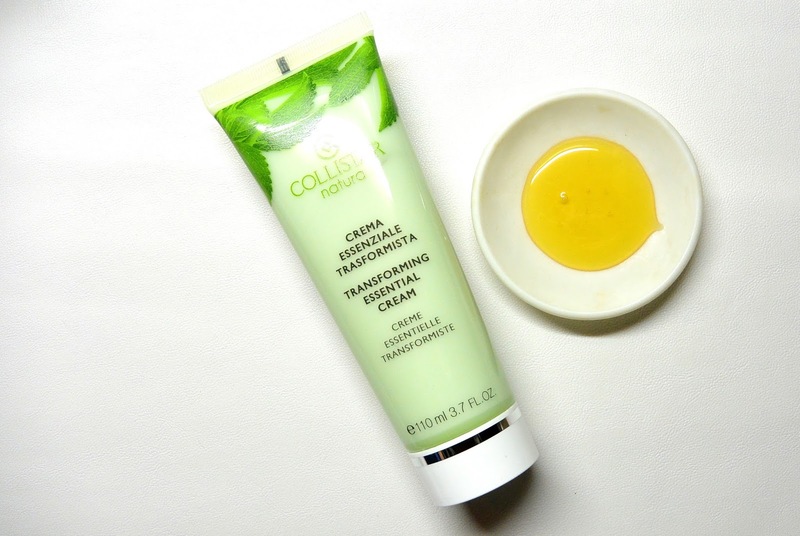 When mixing these ingredients together, you create a revitalizing mask. First I thought this would be a sticky creation, but I was wrong. WHen applying it to my face it felt so good! I love this combination of ingredients. You can also mix this cream with some yoghurt. 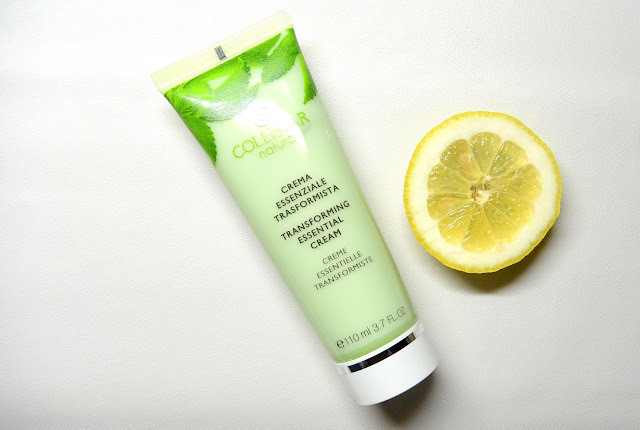 When mixing these ingredients you create a brightening treatment. I guess this combination could work but I hate the smell of yoghurt so this is a no-go for me. You can also mix the cream with some sugar. To be clear, you have to use loose suger and not the lump ones. But I thought this was prettier for the picture. 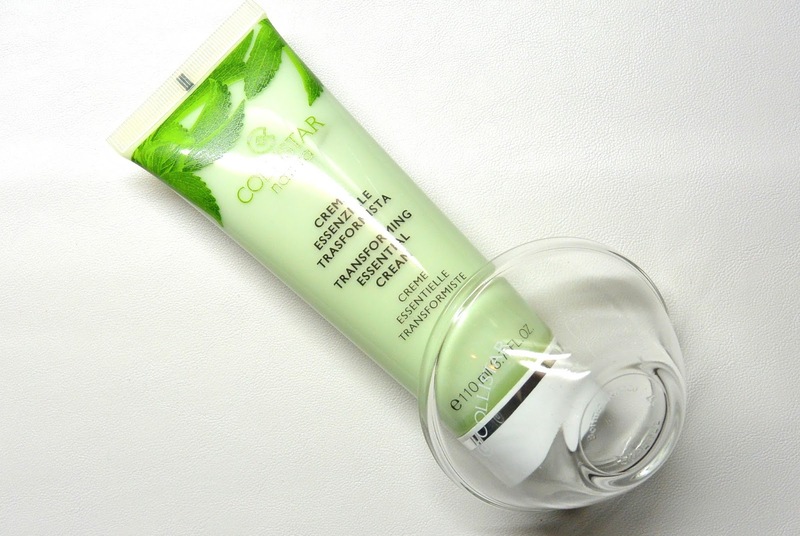 When mixing it with suger you create a polishing scrub. This was absolutely amazing, my skin felt so soft after applying this scrub. Last of all, you can mix the Collistar cream with some olive oil. By combining these two star ingredients, you create a super nourishing treatment. 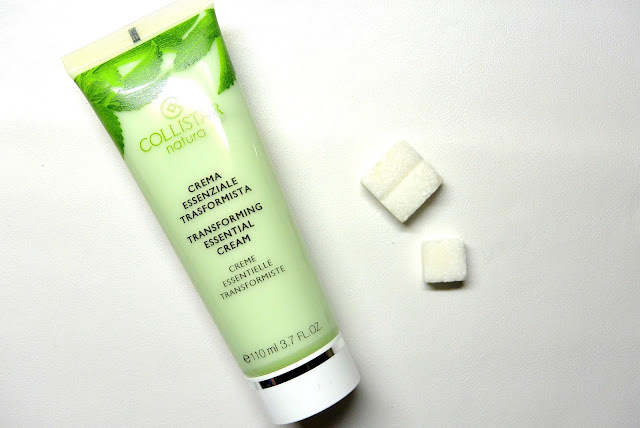 I liked this mixture a lot and my dry skin really felt nourished. Am I a fan of this product? It is great when you have some free time and want to take some me-time. 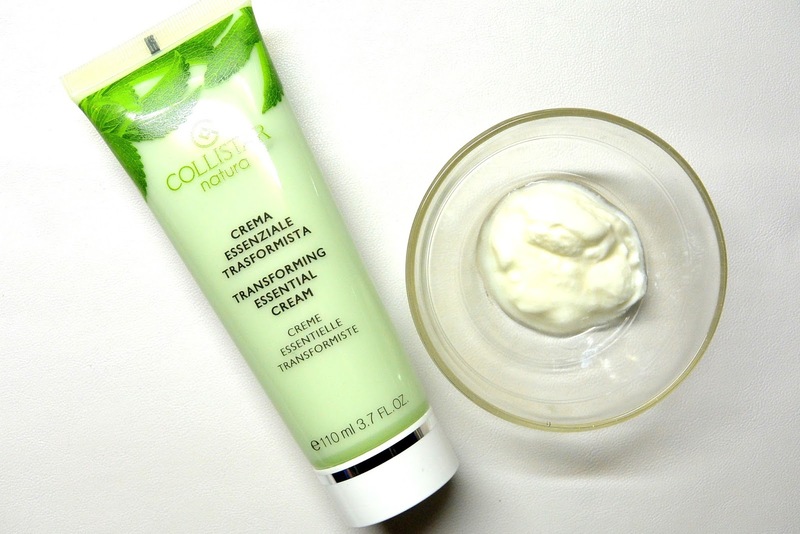 It is very easy to use and almost every ingredient you can mix the cream with is an ingredient you have in your kitchen. 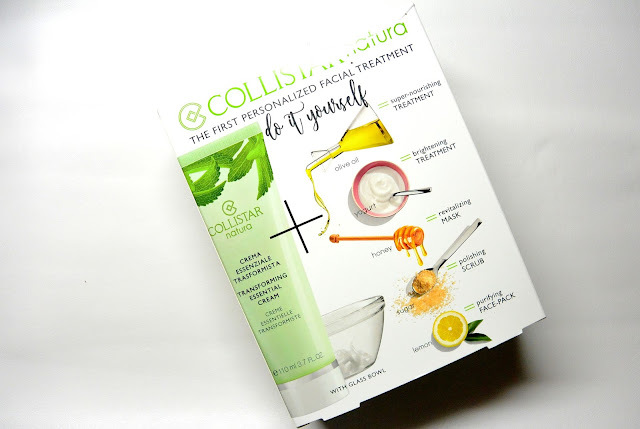 This 'DIY' treatment by Collistar is available from March 2017. What do you think about a DIY treatment? Is it a product you would use yourself? Ma hoe fancy is dees! :D Ben ik wel reuze benieuwd naar, ik gebruik sowieso alleen maar maskers als ik veel tijd heb haha. This is so cool! Much better than buying a whole bunch of separate masks! Dit lijkt me echt een tof productje! Ik ben normaal niet zo van de DIY's (met al die speciale ingrediënten) maar dit ziet er echt easy uit! Collistar is echt een van mijn favoriete merken, zoooooo goed!